My grandparents lived in Beverly Hills at the top of one of the hills, in a wonderful house that to me as a child was round – if you walked into the living room, past the large, curved windows offering a panoramic view of the neighborhood, and then through the den, the dining room, and finally the kitchen, you would arrive back where you started. The first thing you would pass as you entered the front door was an organ in the corner of the living room. Grandpa loved to play and could have been a professional musician, but chose to be a doctor instead. He kept a piano at his office that he would play for patients, and at home he played his organ for our family each time we came to visit. He played them in a certain order and I’d heard them so many times, I knew which one would be next. After you passed by his organ and the long row of windows, next you would catch the smell of Grandpa’s brandy coming from a beautiful wood bar on your left. Then there was a small den that opened up into a large dining room with two round maple tables standing on two large, round, branded rugs my mother and grandmother made. There was a child’s table set up near the kitchen for my brother and me and our cousins. Grandma always had everything loving prepared for our family when we came to visit. I remember how we would eagerly await “Grandma’s monkey bread” that came fresh out of the oven soon after we arrived. Along with these memories that I treasure, my grandmother left her cooking gene to my mother and me. I was very comfortable in the kitchen at an early age. When I returned home from school each afternoon, my mother would call me from the culinary store where she worked as sales girl, and tell me what to get started for dinner. I think we had one of the first editions of the Joy of Cooking, and we made everything from scratch. At the age of sixteen, I left home to attend high school in Virginia. While I was away, my mother was becoming a sort of “Rachel Ray” of her time. 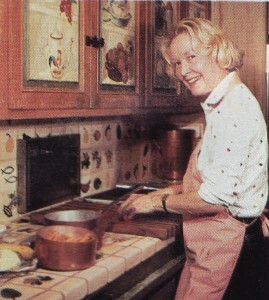 She was now teaching cooking classes in culinary stores throughout the Los Angeles area, and giving cooking parties in private homes. In those days actors like Marlo Thomas were taking up cooking as a hobby. 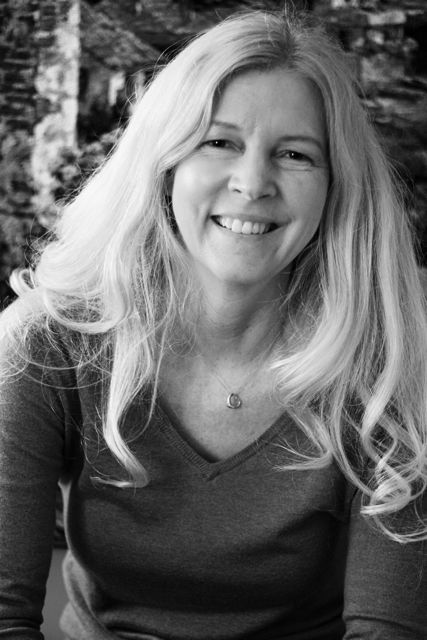 To improve her skill she trained at Cordon Bleu in France, and with Julie Dannenbaum in Philadelphia. Meanwhile, I was earning my room and board cooking in a large house with a big, bright kitchen. 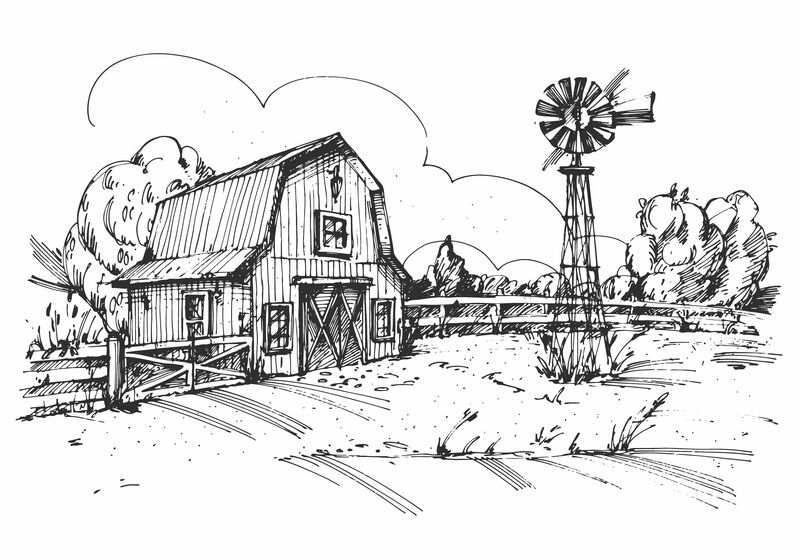 It was on farmland and had a garden with so many pumpkins growing, I was able to make ten fresh pies from them every Saturday. And the root cellar kept the most wonderful tasting potatoes preserved perfectly all winter long. In the summer time I would come home to Los Angeles and assist in cooking schools and one time joined my mother for a dessert class in a school in San Francisco. The memory of those years is very special to me. Over the years I collected recipes from friends, family, cooking classes and magazines, and kept them organized in scrap books. 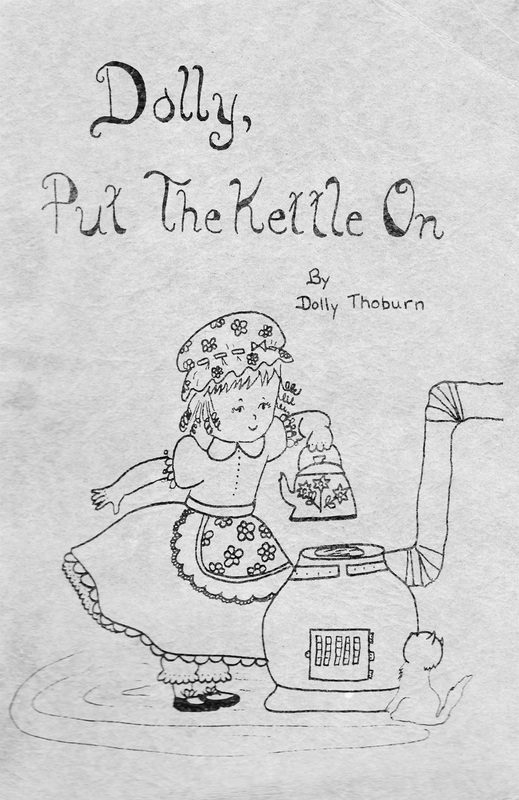 When I was nineteen, I had written and illustrated a cookbook titled “Dolly Put the Kettle On” (a take off of an old nursery rhyme). Now decades later I’m publishing this web edition to share with my children, featuring some of the original recipes and new ones, as I discover them. It’s been wonderful to have a way to express both of my loves—cooking and photography—in one place. The table setting in the coconut muffin picture is my parents’ wedding china and flatware. The butterballs were something my mother had me make as a little girl whenever we had company. The linens used in the photos have been in my family for years. Some of the dishes were my grandmother’s and great aunt’s. I have my grandmother’s biscuit cutter and fluted fruit slicer that I will be making use of for some recipes and pictures to come. My thanks to my sweet grandmother and loving mother for giving me their gift and to all the people, friends and family, I’ve had the pleasure of cooking for over the years. It’s been a joy! How fun to find your recipes online! I still have my original book from you in Tyler. I always admired what a wonderful cook and mother you were. Thank you, Lynn. And I always admired what a beautiful and sweet person you are. How fun you still have the old book! I’m glad you’ve enjoyed the recipes. I’m updating the old recipes because I believe food can be good medicine to reverse America’s health problems. I’m hoping God will bless the website and use it for this end.